or fifty years, the Topeka Genealogical Society has been promoting and supporting family history interests in Shawnee County and northeast Kansas. 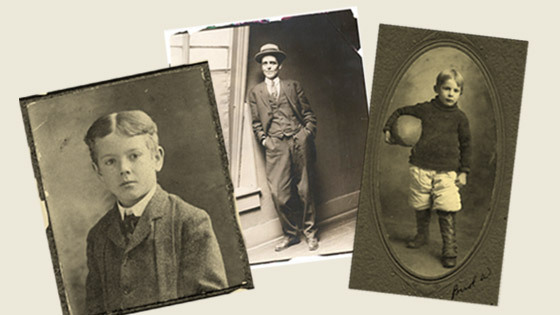 Whether you are just wondering how to get started in learning about your ancestors, or are an experienced researcher, we offer resources and learning opportunities to assist you in the fascinating process of discovery that we call genealogy. Our library, located at 2717 SE Indiana Avenue, houses a large and growing collection of more than 12,000 books and 700 genealogical periodical titles. In addition to an outstanding collection of Shawnee County materials, the library offers resources pertaining to almost all U.S. states and many foreign nations. Whether your ancestors lived in Kansas or elsewhere, we are likely to have something useful to you in your research. Our educational offerings are equally diverse. We offer monthly programs featuring local speakers, an annual conference featuring a nationally recognized speaker, and an array of classes, workshops, interest groups and research trips offered throughout the year to meet the varied needs and interests of our members and the community. Membership in the Topeka Genealogical Society also offers fun opportunities to get to know other genealogists, to learn from and share with other members, or to get involved in one or more of our many activities and projects. We invite you to explore our website and learn about TGS and the many resources and opportunities that we offer. Welcome to the Topeka Genealogical Society! 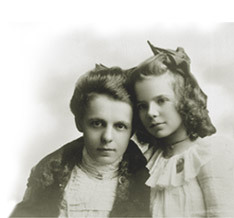 A special interest group focused on learning tips and tricks for using computers and software in genealogical research. (Formerly called the Family TreeMaker/ Computer Genealogy group) Topic: 10 Most Usefule Genealogy Mobile Apps, as recommended in the March/April Issue of FamilyTree Magazine Co-facilitated by Jan Droge and Rich McReynolds. Free, open to the public. All Board meetings are open to TGS members.